"Resurrection" is a short drama directed by D.W. Griffith based on the novel Resurrection by Leo Tolstoy. 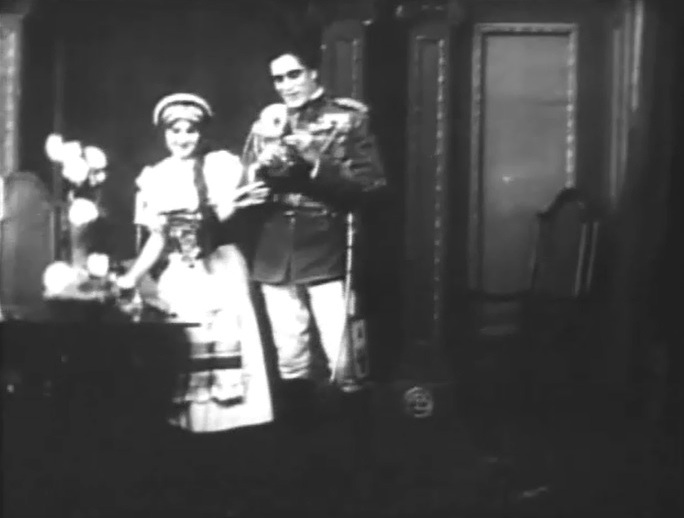 The film is included in our program to illustrate the work of three of our stars: actress Florence Lawrence, actor Arthur V. Johnson and cinematographer Billy Bitzer. A rich man has a brief affair with his maid. Years later he sees the girl, which has been reduced to poverty and crime. The man feels guilt and remorse for his responsibility in the girl's fate. Arthur V. Johnson and Florence Lawrence deliver very fine performances. 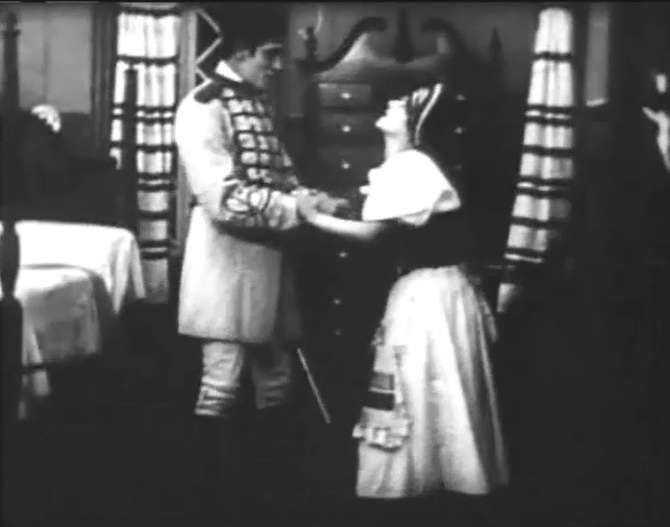 Arthur Johnson meets Florence Lawrence in "Resurrection" (1909), director D. W. Griffith. Florence Lawrence looks at the flower that Arthur Johnson held in his hands in "Resurrection" (1909), director D. W. Griffith. Florence Lawrence pleads Arthur Johnson to let her go in "Resurrection" (1909), director D. W. Griffith. Arthur Johnson courts persistently Florence Lawrence in "Resurrection" (1909), director D. W. Griffith. 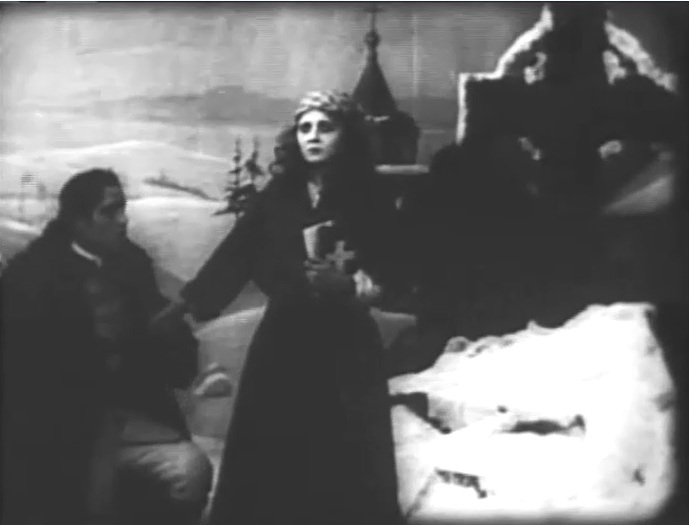 Florence Lawrence yields to Arthur Johnson's persistence in "Resurrection" (1909), director D. W. Griffith. 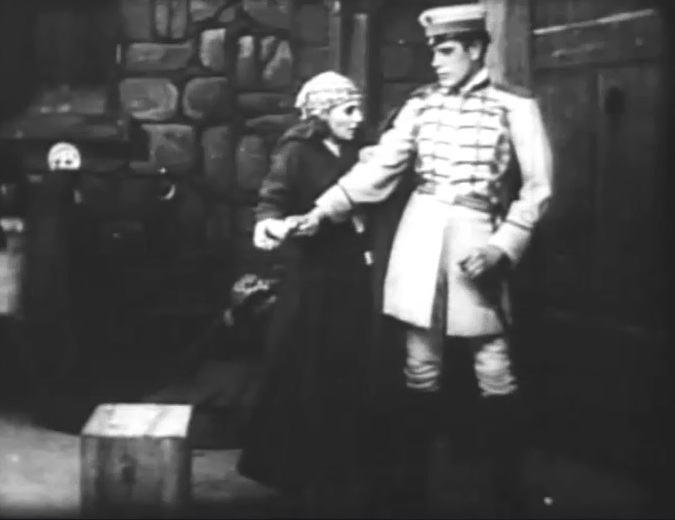 Arthur Johnson meets Florence Lawrence again as she is arrested in "Resurrection" (1909), director D. W. Griffith. Florence Lawrence wants a piece of a rich man's money in "Resurrection" (1909), director D. W. Griffith. 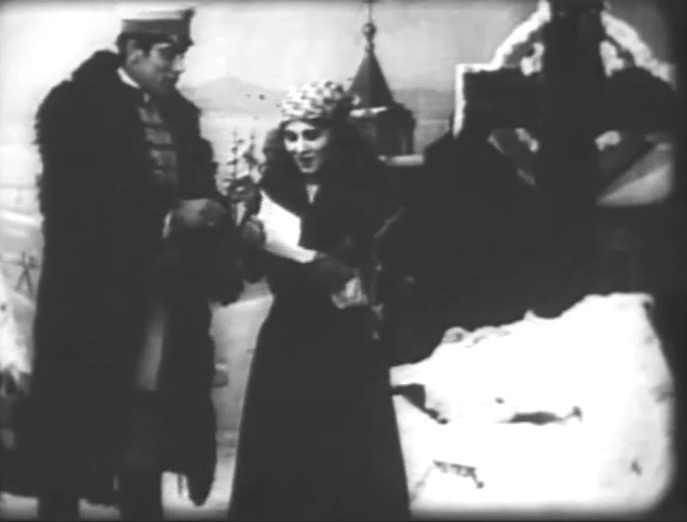 Florence Lawrence recognizes Arthur Johnson and shows him the door in "Resurrection" (1909), director D. W. Griffith. Arthur Johnson helps Florence Lawrence with her legal troubles in "Resurrection" (1909), director D. W. Griffith. 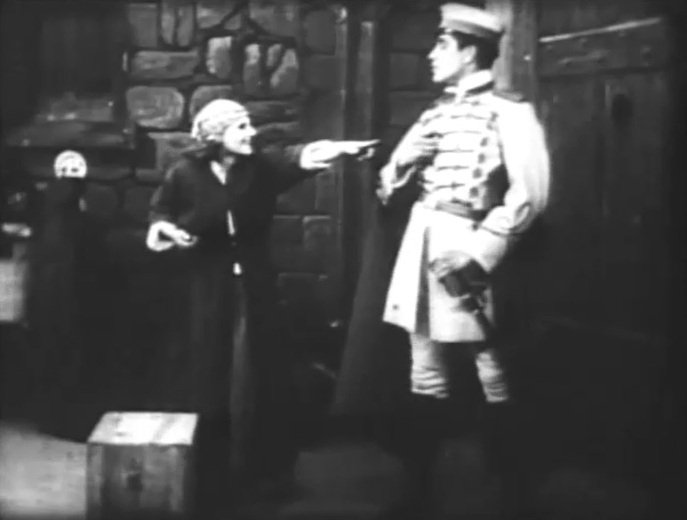 Arthur Johnson begs Florence Lawrence's forgiveness in "Resurrection" (1909), director D. W. Griffith.